The Man of Steel may have met his maker in the closing moments of 2015’s Batman v Superman: Dawn of Justice, but DCEU mainstay Henry Cavill is currently very much alive and well, both on and off the big screen. That being said, it came to Cavill’s surprise when a simple Google search indicated that the 34-year-old British actor had died just two days earlier. Who is Henry Cavill again? The guy rocketed to fame as Superman is flying “solo” then as a suave CIA agent in "The Man from U.N.C.L.E." 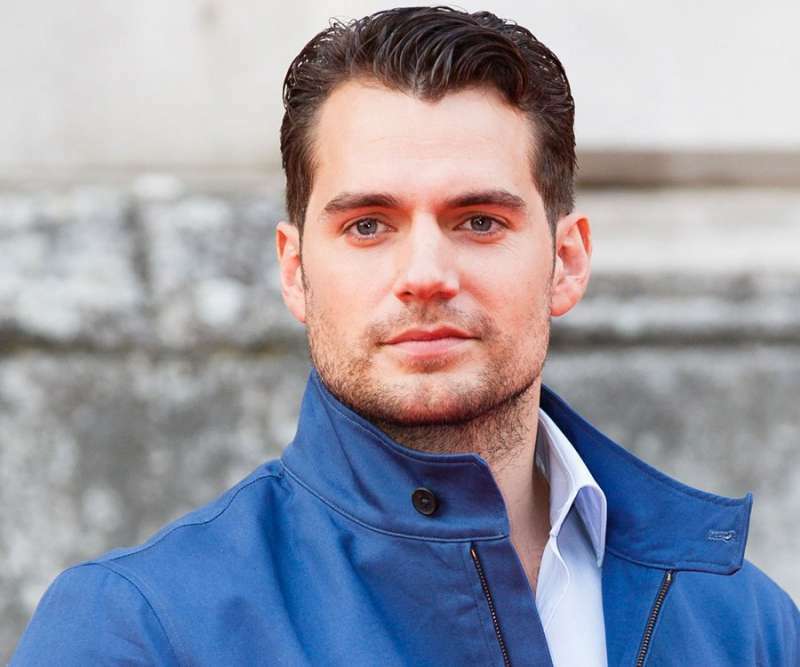 But strip away the tights and Savile Row suits— who is Henry Cavill? He was born on 5 May 1983. The British actor began his career with lead roles in the film adaptations of The Count of Monte Cristo, 2002, and I Capture the Castle, 2003. Cavill gained further prominence and international fame for playing Superman in the DC Extended Universe, starting with the reboot Man of Steel, 2013, and reprising the role in Batman v Superman: Dawn of Justice, 2016, and Justice League, 2017. The first two became the highest-grossing of all Superman films. Taking to Instagram, Cavill posted a photo of himself alongside a screenshot of a Google search for his name. However, in a brief blurb populated with information from Wikipedia, his date of death was listed as “3 March 2018.” “When you learn that you died two days ago….,” Cavill captioned. Given the open source format of Wikipedia, it’s hardly uncommon for users to knowingly make false edits to celebrity pages. Thankfully, Cavill seems to be taking the news of his “death” like a good sport. Cavill is not the first or the last actor to have a fake-death happen. Here are 7 of the most prominent Wikipedia blunders the new editing system might have prevented. These false facts, according to widely published accounts, all appeared on Wikipedia site at some point. And you thought Posh Spice was impressive. If you fell for this 2008 Wikipedia hoax, well - let's just say I'm not so mad at you. Couldn't tell you what he's doing these days, but contrary to a 2007 Wikipedia claim, Sinbad is still around. 5. Tony Blair worships Hitler. 7. Ted Kennedy died in January. While Wikipedia indeed does have a lot of valuable information on it, it is best to use it with caution. Wikipedia can be a good starting point for research, but further sources should be checked to verify the information. Wikipedia has certainly improved its information vetting and regulation procedures, but no public source system will ever be perfect.